Grove City Electrician offers a full array of commercial electrical services for Columbus area businesses and office buildings. At Grove City Electrician, we bring over 25 years of industry experience to each and every job, and with our expertise, there is no job we cant handle. 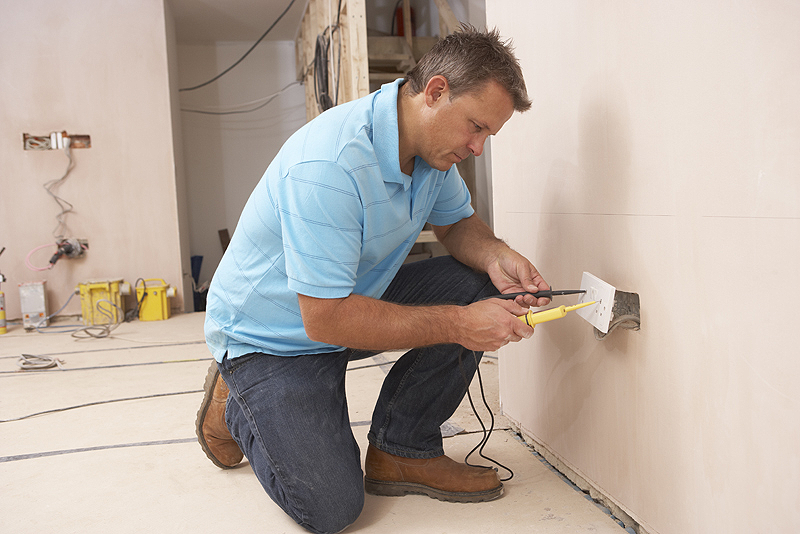 You are able to better budget for your company when an unexpected electrical problem occurs in your property. If you are experiencing electrical issues in your Grove City or Columbus business, be sure to contact us to schedule your service. Is your business relocating or opening a new location? Or maybe your office is moving buildings or expanding to another floor? When you need commercial electrical equipment installed in the southwest Columbus area, call Grove City Electrician! Our licensed technicians will help keep your businesss lights on and ensure your electrical equipment is operating at its optimum performance and code compliant. Is your business experiencing an electrical emergency and need a fast, reliable, affordable electrician in the Columbus or Grove City OH area? Grove City Electrician offers 24 hour emergency electric service. We work around the clock, so you dont have to! 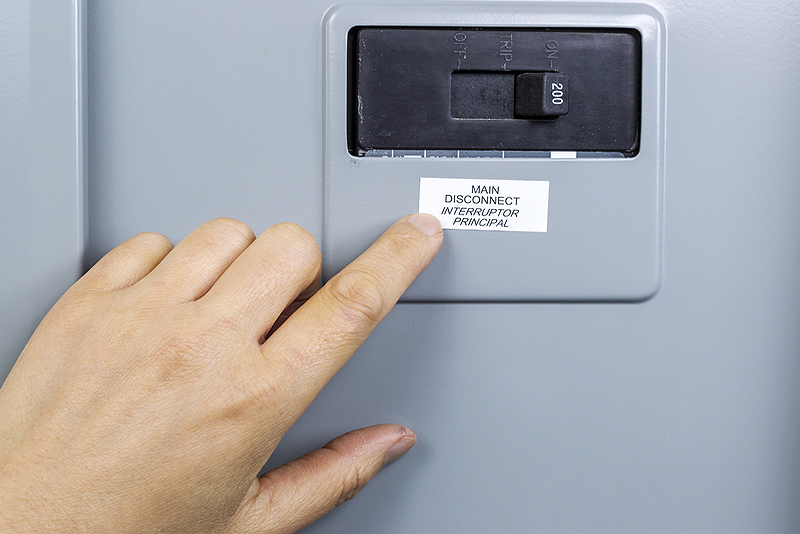 If your business is experiencing an electrical emergency or needs general repair, call (614) 808-8110.